Garry M. Banks, MD, is a fellowship trained spine surgeon with over 20 years experience in the surgical treatment of problems in all areas of the spine. He is experienced in treating spinal problems with children and adults, as well as elderly patients. Special areas of interest include complex cervical problems, spinal deformity, lumbar reconstructive surgery, as well as minimally invasive procedures. 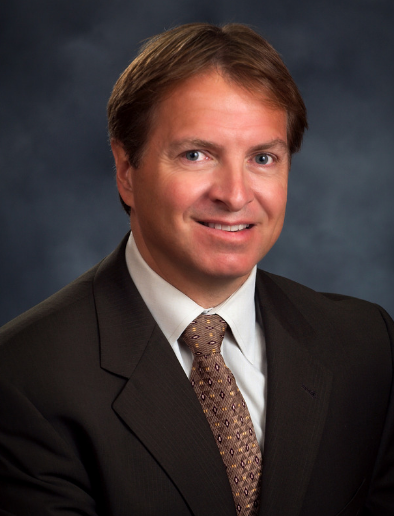 Dr. Banks has had extensive training and experience with spinal injections.